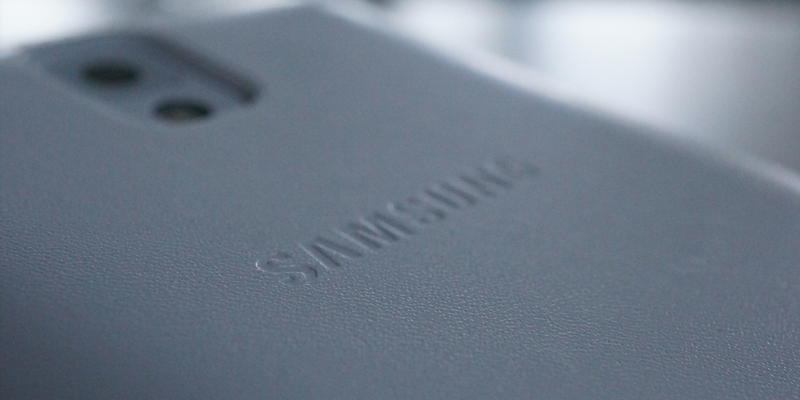 Samsung is well known for launching a ton of accessories alongside their flagship devices. If the newest leak pans out, then it appears that the company is looking to improve the lives of select Galaxy Note 4 owners, as an Ultra Sonic case is reportedly in development. With the Ultra Sonic case, the device sends out a burst of ultra sonic signals, and can then relay an audible alert of nearby objects to visually impaired users of the device. According to sources, the case features three range modes – short, middle, and long range. As the range is increased, the signal is narrowed, allowing for a further reach and return of data. While exact use cases might be limited, Samsung will most certainly show off such ability at IFA in September if in fact the case gets released alongside the Galaxy Note 4. Thanks to SamMobile, a detailed description of the case has been posted online, so we have pasted it here in an attempt to better understand what exactly Samsung has in store. Users should always remove headphones from their ears when approaching and crossing intersections or when walking through areas that include business driveways, parking lots, or alleys where traffic might cross the path of travel.